Plan a field trip to Reptiland! 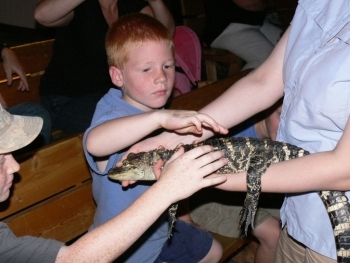 Reptiland has long been known as an educational and recreational resource for schools, organizations, and families. Our world-class, specialized zoo brings guests eyeball-to-eyeball with some of the world’s most misunderstood creatures in an interactive learning environment! Encounter reptiles and amphibians from around the world on this zoological adventure. Our exciting live shows explore the close-up world of reptiles and amphibians in a way not possible in larger zoos. Friendly experts answer questions and offer students the opportunity to touch various species. During warmer months, tortoises, iguanas, and Komodo dragons venture into outdoor habitats, while seasonal exhibits make each visit unique. 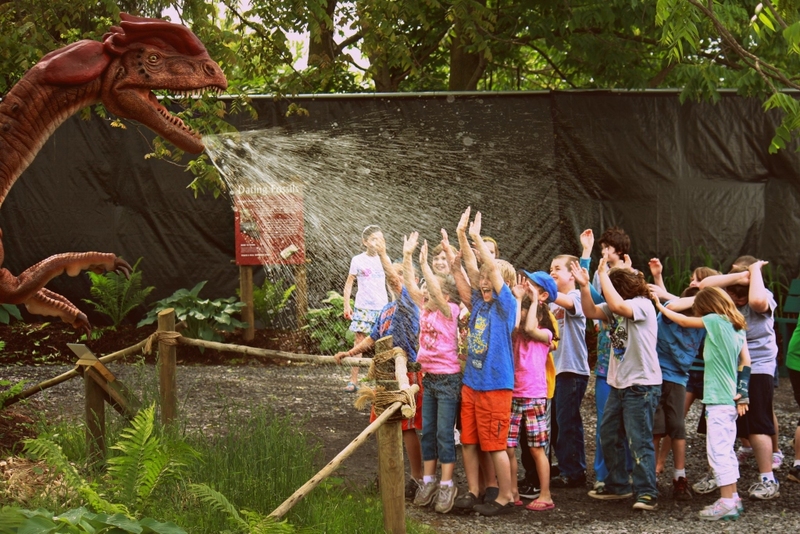 With modern indoor exhibits and daily live shows, Reptiland is a year-round destination. Read on for details on our field trip offerings. Our daily live shows vary by season but typically last 30 minutes and conclude with a touch opportunity! Featured one week a year, this show introduces students to the wonder of rainforest animals! *Note: this show runs a little longer—about 45-50 minutes. 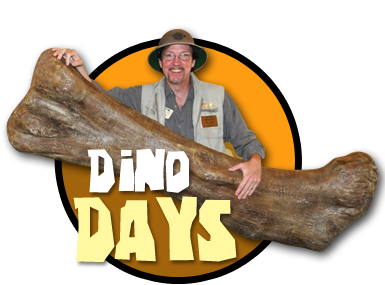 Dinosaurs and their relatives are the subject of this fascinating show that includes living examples. This scaly show features the most successful reptiles of all time with an assortment of exciting animals. Please note: live show offerings are subject to change. This highly interactive show is all about reptile diversity, introducing guests to the four main groups of living reptiles with artifacts and touchable animals! Delve into the marvels of animal toxins with an all new crew of animals, featuring a scorpion and cane toad, as our staff safely bring these and other venomous species to center stage. Experience 40 species under one roof in our main gallery! Regardless of the weather, you can enjoy naturalistic, recreated habitats, educational graphics, and special interactives. Learn more. Witness the world’s largest lizard—the Komodo dragon—in a state-of-the-art exhibit! You can also see Al & Henry, our two giant Aldabra tortoises and oldest zoo residents! Sneak a peek. Surround yourself with hundreds of colorful parakeets in our wildly popular walk-through aviary! Enjoy the company of feathered friends as beautiful budgies fly about in this exciting and immersive experience. This exhibit is open year-round, but the hours do vary by season. Learn more. Please note: While going through this exhibit is included in general admission, the seed sticks to feed the birds are not. If you would like to purchase seed sticks for your group, please let us know when booking your field trip so we can plan accordingly. Thank you! This outdoor adventure contains life-size dinosaurs, interpretive graphics, and a paleontologist dig site. Guests come face to face with realistic recreations of dinosaurs like Tyrannosaurus rex, Dilophosaurus, Stegosaurus, and other popular dinosaurs. They not only get to experience these extinct reptiles through movement and sound, they’ll also learn how dinosaurs hunted, protected their young, and defended themselves! Check it out! We have a few picnic areas throughout the zoo for guests. However, only one of them is covered by a tent (in case of inclement weather), and it is in high demand during spring and early summer. Because of this, we reserve the tented picnic area in 30-minute increments for each group that requests it’s use, and we do our best to schedule picnic times according to group preferences. We carry a wide variety of educational books, toys, and other souvenirs perfect for visitors of all ages! We would love for your group to shop while you’re here! If you’re short on time, we also offer an order form that can be sent to parents in advance for children to pre-order items with help from our Student Shopper Online Catalog. We fill all the orders during your visit so each kiddo can take home a souvenir without using up any valuable field trip time! For more on this convenient program, ask staff for details when booking your field trip. Prepare your students and children for their visit with our FREE educational materials! Get them here. Please call ahead to schedule your field trip date and time. Late April, May, and early June are busy times for groups, so we recommend making your reservations as far in advance as possible. If you want to avoid the crunch of “field trip season,” consider booking a trip in the fall—September and October are great months to visit! Group rates are offered for general admission only. They do not apply to special events, premium experiences, or birthday party packages. Group rates cannot be combined with any other discounts, passes, or coupons. Other restrictions may apply. Please contact us with any questions, and we hope to see you soon! Do some virtual exploring before your visit with our interactive zoo map! *For every 25 child/student admissions within your group, receive one free chaperone admission. Restrictions apply. 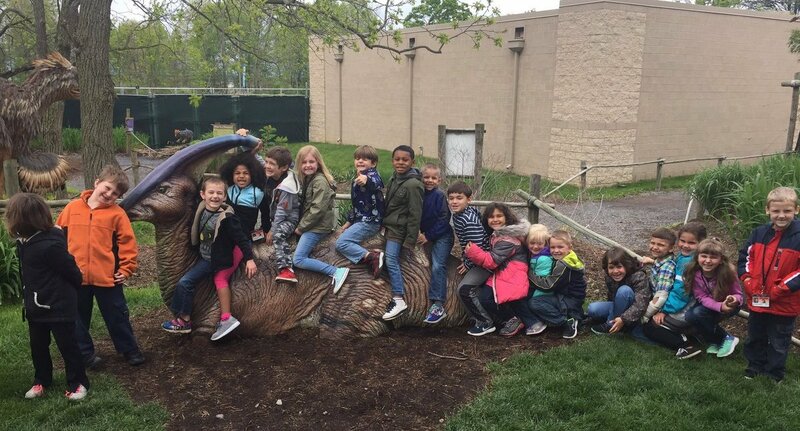 Not able to bring your group to the zoo?